And this leads to another problem—the failure to define what “ag data” is being collected in contracts. 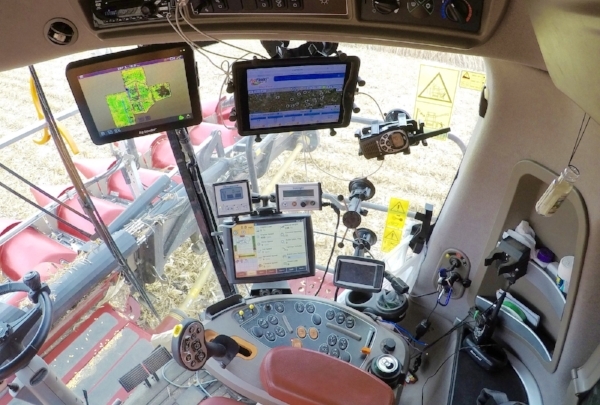 The ag tech industry has come a long way in the past few years to address this problem. Many companies understand this. Every Ag Data Transparent company gets it, since this is the first step to certification. If you are not defining what data you are collecting, the rest of your contracts may be junk, as far as ag data goes.